I am featured in Fashionista Magazine! Wow I am featured in the Dutch Fashionista Magazine this month! It’s pretty cool so I just had to share it with you guys haha. Yes I am kind of proud. It’s not everyday your face is in magazine, right?! 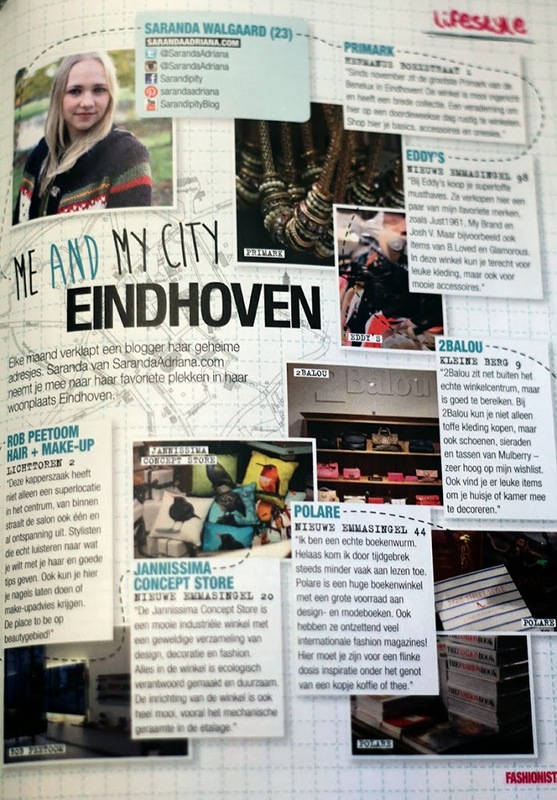 In the feature I tell something about some of my hotspots in Eindhoven. 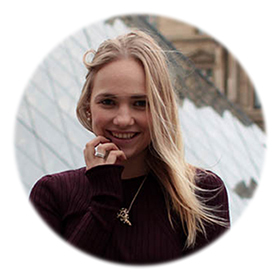 Working on this feature together with Fashionista was so fun that I am thinking of writing more about my hotspots. Not only in Eindhoven, but also in cities like Amsterdam or places I visit abroad. What do you guys think, would you like to read more about my hotspots?